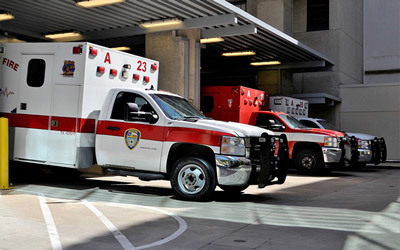 CONCEPT: Judicious placement of an aerostat in support of First Responders in a disaster response location can significantly enhance the effectiveness of communications, data transmission, situational awareness, and mission command. 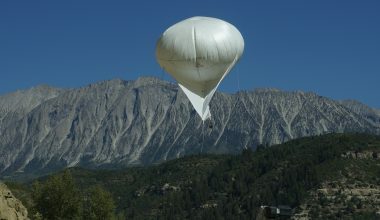 Aerostats are available from SkySentry, which can be stored on “alert status,” then deployed immediately on land or watercraft and be up and running within a half hour of arrival at the disaster site. 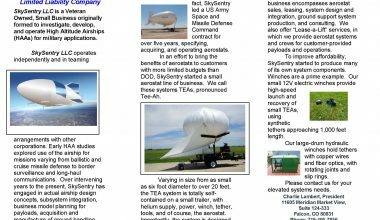 SkySentry’s Tactically Expedient Aerostat(s) (TEAs) are inexpensive to operate and completely self-contained with power, ground control stations, surveillance and communications to the outside world. 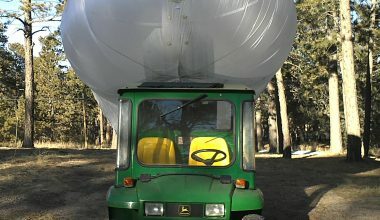 The typical communications and surveillance payload already integrated on the TEAs can provide surveillance and networks over areas in excess of 300 square miles—day and night.